Windows are an imperative part of your home, therefore they need care and maintenance at all times. As a homeowner, you may incur extra cost on your bills if you have a drafty window during the winter and are waiting for the season to become warmer before replacing it. This is due to the extra heat your heating system has to provide to take care of the cold getting through drafty, old, or broken windows. 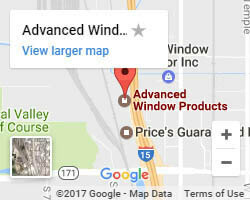 This is one reason why you need professional assistance in fixing your windows and who best to do this in the entire Utah than Advanced Window Products. 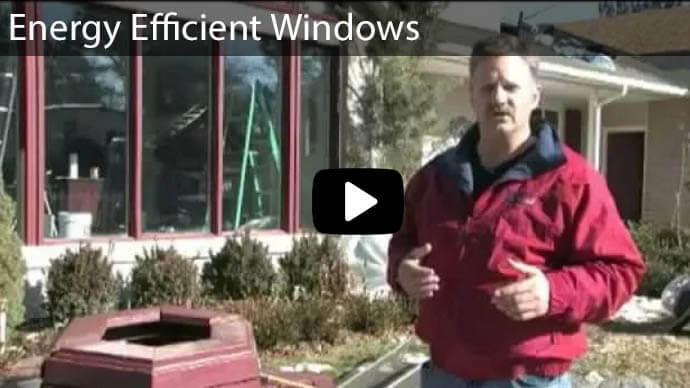 We are a team of professionals with the expertise to replace your windows in any given season. Window replacements can be done any time of the year. Most people do not think it would be appropriate to replace the windows during fall or winter seasons because these are cold months. One reason is that it is not easy to find the right team to do the repairs and replace the old materials with ones that are durable and can survive through the cold season. However, to avoid the damages that can be caused in the house due to faulty windows, or the expensive power bill due to overworking the furnace trying to maintain proper temperature in the house, it is wise to call in a team of experts to assist in replacing the windows. Energy Efficiency: Before the cold season, you don’t spend too much money heating your home. To be able to continue saving energy, fixing a broken window will help you avoid incurring the extra power consumption, saving on the cost on power bills come winter. Cost Saving: Fixing a broken window before winter temperatures set in has less sense of urgency. 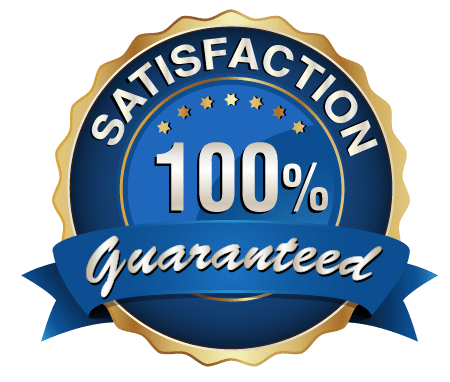 Therefore, you have ample time to research on a contractor who does not charge too much and does the work perfectly. 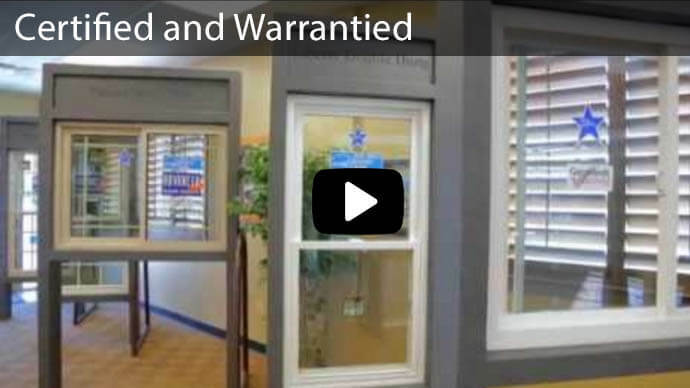 In addition, you will find the best quality materials to be used on your windows. Winterizing: This is the process of preparing for winter where you seal all broken places in your home, windows included. It is a good way to be ready for the cold months protecting you and your family. 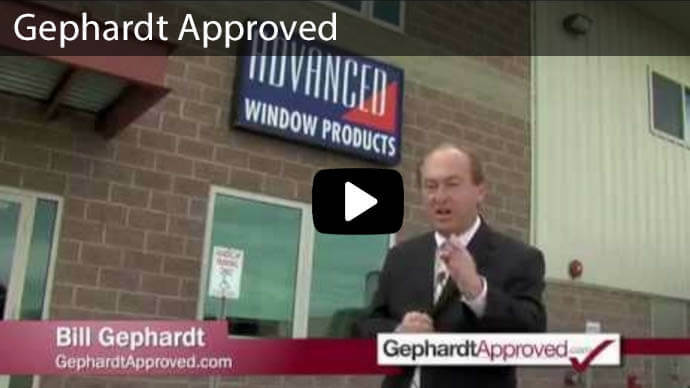 Advanced Window Products is your partner when it comes to repairing or replacing your windows. 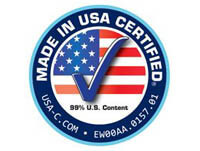 We replace your windows with the highest quality custom-made products available in the market today at a very fair price. Our windows have energy efficient Cardinal Glass to help you save on energy costs, especially during winter. 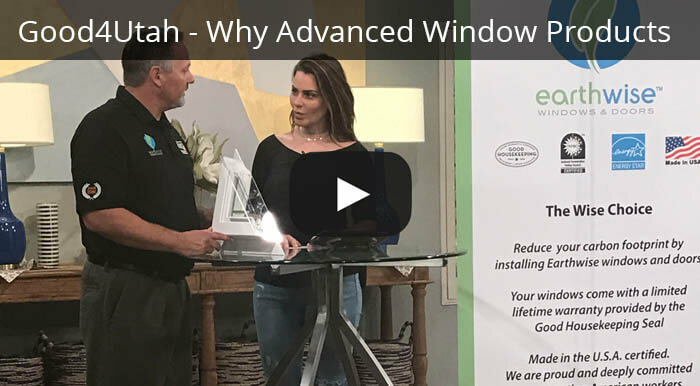 The functionality of our customized windows can include tilting, swinging and making them easy to remove when cleaning. 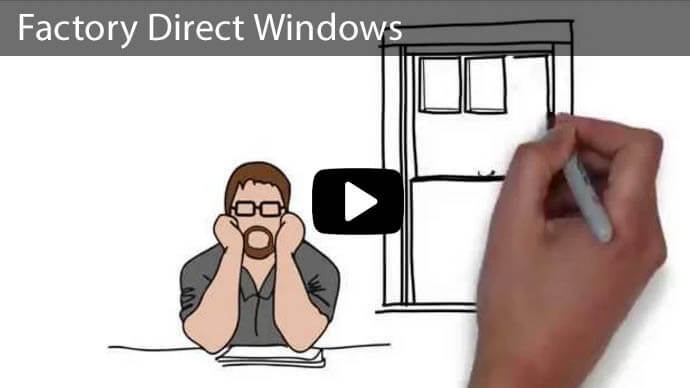 Other than window replacement, we offer vinyl siding and sliding glass door replacement in Utah, Idaho, and Wyoming. 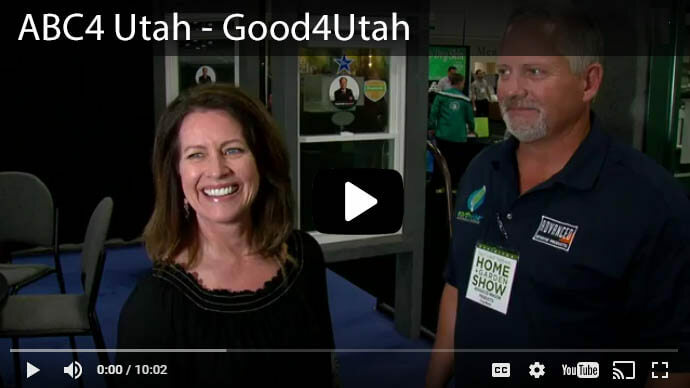 Call us today on 801-505-9622, or contact us here to learn more about our services.